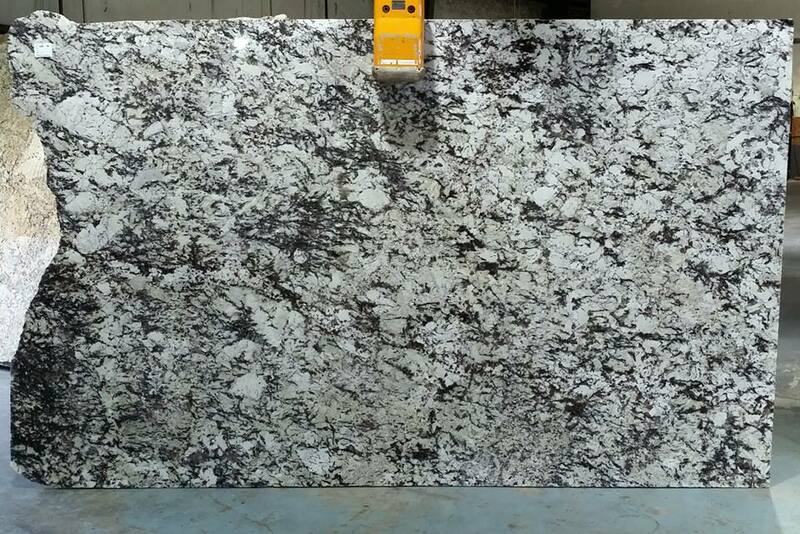 We have a new arrival- Delicatus Supreme granite! This is an amazing granite with stunning colors, and is available for a very low introductory price, but for a limited time. Supplies are limited, and available in the metro Atlanta area. With these countertops, you are sure to have a kitchen or bath legacy with granite Alpharetta, Peachtree City or any where in between! Call or stop by today to Reserve a Slab before it is sold out!